I would like to make a Formula B carset using the F2 67 mod. Edited by ed76, Oct 20 2017 - 01:27 PM. Edited by ed76, Oct 20 2017 - 05:28 PM. I still need photos, meanwhile I made some page0F2. Edited by ed76, Oct 21 2017 - 07:47 AM. Just in case, Bryar and Loudon NHIS aren't the same track. Bryar has been bulldozed out to make room for the NHIS oval & road course. ok , but Bryar was the track name and Loudon is the city where is it . Edited by ed76, Oct 21 2017 - 12:47 PM. 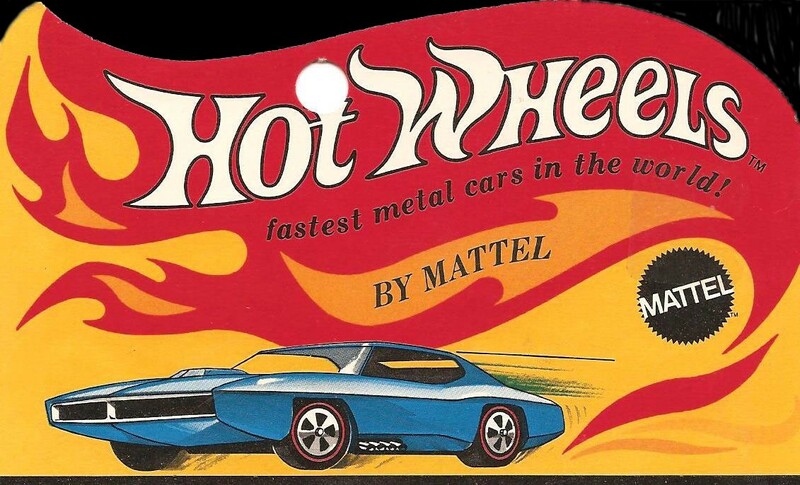 Why are you using the modern hotwheels logo when the 60s one is only a google search away? Edited by ed76, Oct 21 2017 - 01:51 PM. Okay, is this more helpful? Hi, I've got photos of one or two of the Brabhams from historic racing in the Uk Ed if that's any good to you. This effort is of particular interest to me as I saw the FB's in action many a time at Mosport back in the day as races in the Canadian Drivers Championship and as the curtain riser to FA(F5000)races. Hope things gel and I'll be watching. Edited by ed76, Oct 24 2017 - 10:46 AM. I've got a Brabham BT 14 here Ed, I think it's maybe a bit early. Not sure if I've any more. Edited by Andy Clegg, Oct 24 2017 - 11:11 AM. Edited by ed76, Oct 24 2017 - 03:18 PM. Edited by ed76, Oct 30 2017 - 11:47 AM.